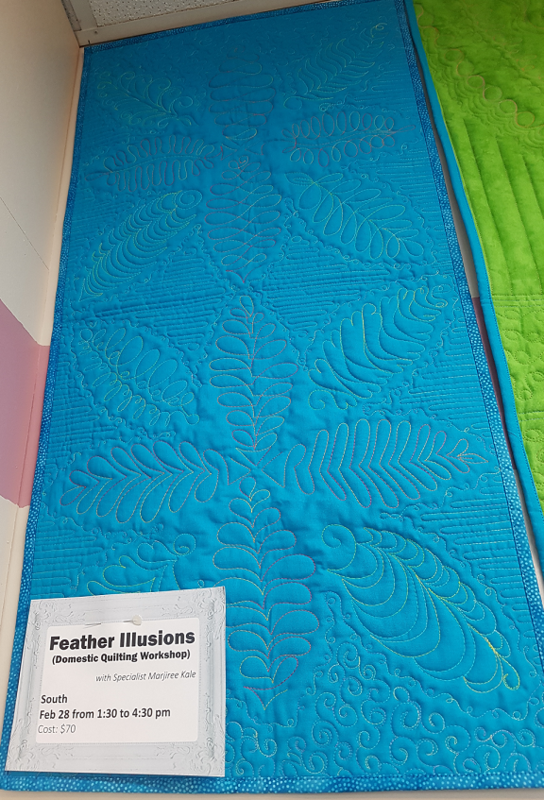 This class is a delightful introduction into the world of feathers, which is an essential technique in the world of quilting. Use simple lines to create the illusion of abstract feathers, with no backtracking or re-stitching your lines making it easy to do! Play with your creativity and try some fun feathered fills too on your domestic machine.